← Where do I start my research (Part 2)? Continuing on the subject, the next place you should be watching, beyond key suppliers and key customers, are other firms with which you have a different, lateral, relationship. By that, I mean your “partners”, whether through joint ventures, research and development agreements, minority investment in an existing business, or some other more exotic form. I understand that these relationships carry with them nondisclosure covenants, confidentiality agreements, and the like. But the fact of the matter is that once information is in an individual’s head, that information stays there – as economists say it is “sticky”. This means you have to be particularly careful about the people that are engaged in this “partnership”. Why? Because after a period of time, whatever is a part of our environment becomes familiar, and therefore is ignored. That means that the people you work with every day in this venture become your associates, and you stop thinking them as being “them” and start thinking of them as being “us”. So, over time, you will drop your guard as to what you talk about. This does not mean that they are seeking, nor does it mean you are willfully disclosing, competitively sensitive information. However that can happen in the course of normal, everyday conversations. For example, a comment that someone will have to cover for you for a couple of weeks because of a temporary assignment may seem innocuous – to you. But to someone outside your firm, it may be a tipoff, involuntary, that something important is happening. Admittedly, this just leaves an impression someone’s mind, but that impression may be competitively sensitive and come back to haunt you in the future. Just remember, keep your eye on the people close to you, those whose loyalty lies not with your firm, regardless of the reason they are working for or with you. And add to your CI targets their ultimate employers. This does not mean you focus on a “partner” with the same intensity you do a direct competitor. As indicated before, you must be measured in the amount of time and effort you apply, but do not allow there to be a blind spot here. Devote time and the energy to at least glancing at a “partner”. Think of it like driving your car. Most of the time you are staring ahead. But safety demands that you are continually checking your side view mirrors and your rearview mirror. You do not stare at them full-time, but you do not ignore them. 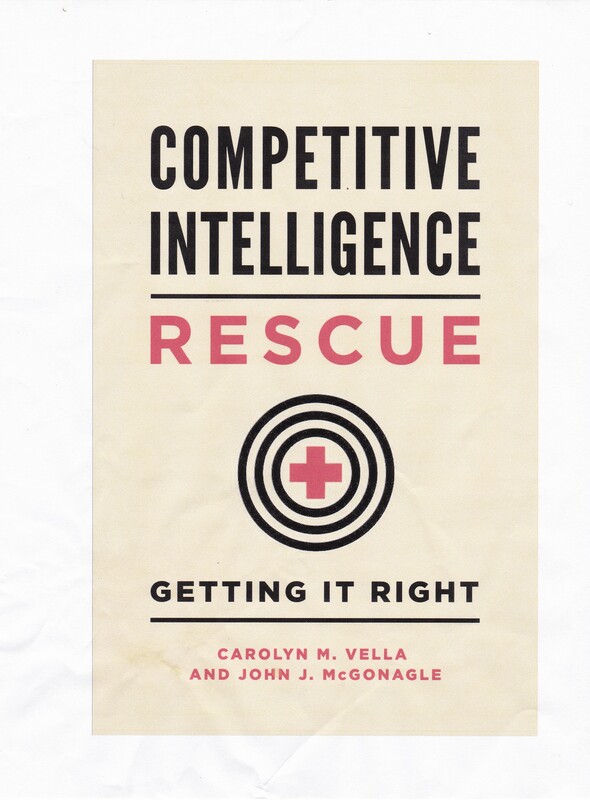 Competitive safety requires that you focus most of your competitive intelligence attentions on your direct and indirect competitors, but that you at least glance, from time to time, at your “partners”. As with your key suppliers and customers, the depth and duration of your research is more limited, but should be focused on a longer view. This will lead us in the near future to talk about early warning or environmental scanning as a part of, or least an adjunct to, your own competitive intelligence efforts.